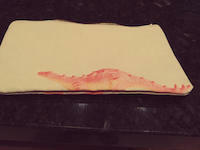 Thank you Allen for your comment and L/F. Much appreciated. 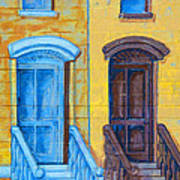 Thank you Lyric for featuring Brownstone Mural Art in your "Out of the Ordinary" group. Sincerely appreciate the feature. Thank you very much Roselynne for featuring Brownstone Mural Art in your Doors and Windows group. Sincerely appreciate your support. Thank you Sveltana for featuring Brownstone Mural Art in your group The World We See. .
please submit to "Doors and Windows Photography Only"! Hi Roselynne. 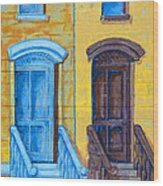 I did submit this to Doors and Windows - probably after you wrote this message. Thanks. 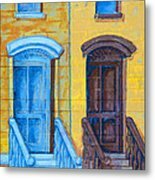 Thank you Allen for featuring Brownstone Mural Art in your New Jersey group. 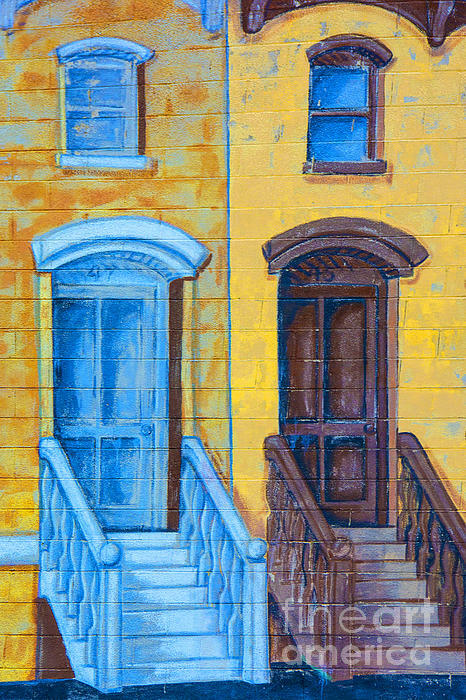 A photograph of a section of a wall art scene of Hoboken brownstones that is painted on a building wall in west Hoboken. .